Once you start baking bread, it’s only natural to shop for bakery bags. 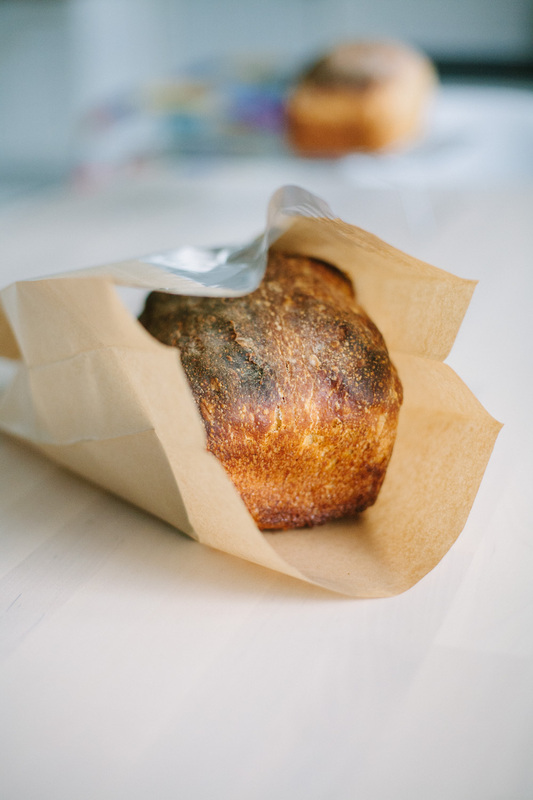 There’s no denying that giving someone a fresh-baked loaf is more fun when it looks professionally wrapped. So, fresh from my own hunt for the best way to gift sourdough to friends, here are some recommendations worth trying! This post on freezer meals for new moms is part of a series of articles on bringing meals to friends who’ve had babies or are sick. Interested in learning more? See also Instagram survey results and this interview with Amanda Waddell. Or, if you have an idea or feedback on the topic to share, message me anytime! Looking for Fourth of July desserts that are fun, adorable and easy to share? Take your standard fruit pie and miniaturize it in muffin cups. 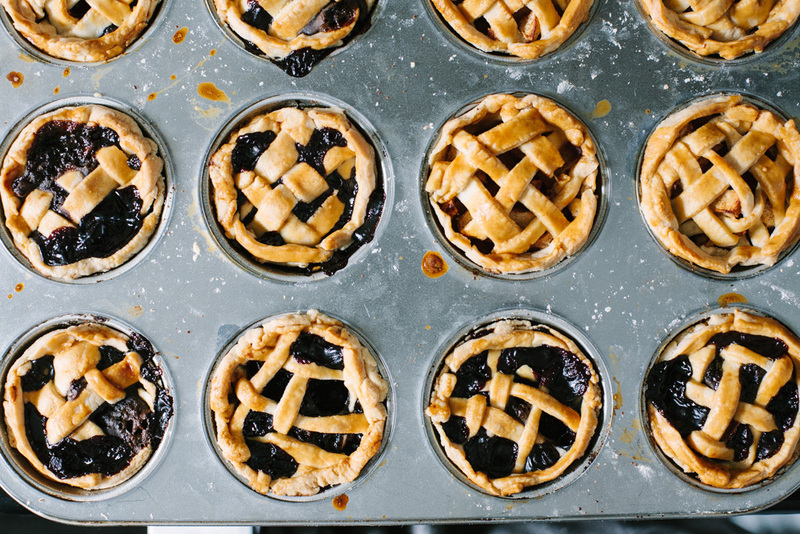 I mean, think about it: is there anything cuter or more seasonally appropriate than mini lattice-topped fruit pies, filled with red and blue fruits? 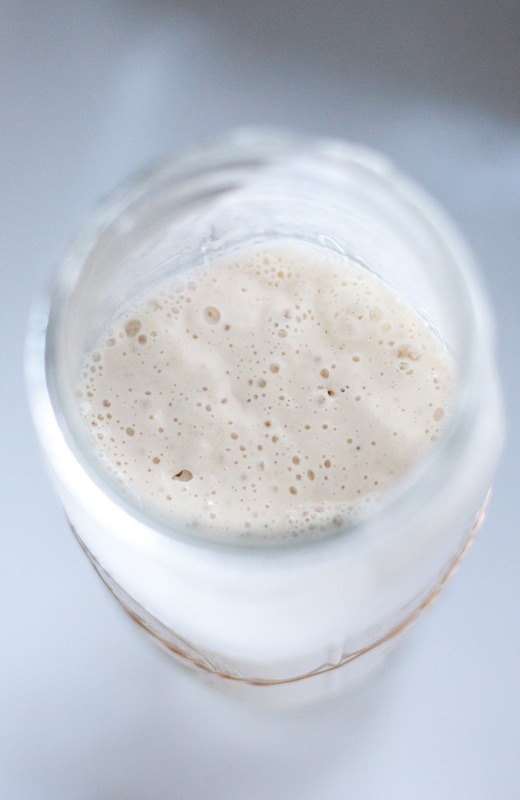 Before you can use tools like a brotform, artistically copy an intricate scoring pattern you saw on Instagram or bake a beginner sourdough recipe, you need one thing: a sourdough starter. It’s the one non-negotiable for all naturally leavened foods. So when you’re ready to be on Team Sourdough, here are four types of places to source one. When it comes to food gifts for new moms, Amanda Waddell is an inspiration. She occasionally posts her meal deliveries on Instagram–thoughtful, nourishing packages of homemade meals and treats–before she drops them off to someone. They’re just incredible. So, curious to learn more, I recently quizzed her about her hobby. 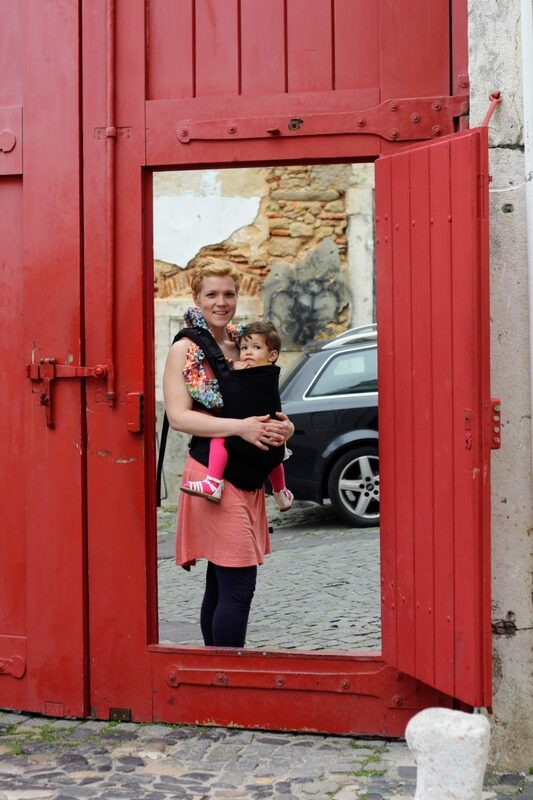 Read on to see what she had to say about taking meaningful meals to new moms! All photos used with permission from Amanda Waddell. Tell me about the meal packs and food gifts for new moms that you make. How long have you been doing this, and how did you get started? When you’re sick, overwhelmed or newly postpartum, there are few things as comforting as food. When someone drops off a meal, it’s like a life raft in a sea of exhaustion and a reminder that you’re not alone. So what to bring a new mom, new parents or someone who’s ill? In a recent informal Instagram survey asking that question, a few conflicting opinions and several consistent themes emerged. Here’s a look at the results.